Our inboxes were flooded with so many adorable submissions for this year’s Looks of Love Contest! It was unbelievably difficult to narrow it down to 16 finalists, and we can’t imagine trying to pick a winner, which is why we’re enlisting the help of our followers! This year, we’re letting YOU decide – pop over to our Insta Story at @bridesofhouston to vote on our Sweet 16 finalists March Madness style (or Bachelor fantasy league style – whichever you prefer!). We’ve made the bracket – you tell us whose story is your fave! Each day we’ll eliminate half the couples so that on February 13th, the final two finalists go head-to-head. So check in daily (weekdays) to vote for your favorite couples, and read each duo’s adorable story here! 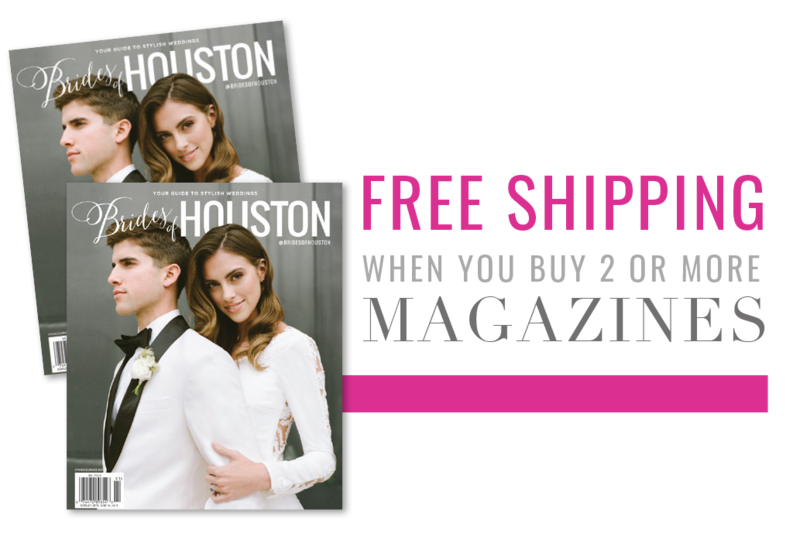 The couple with the most likes will be crowned the Brides of Houston 2019 Looks of Love winners and will be treated to dinner for two at Brasserie 19, and Hey Lovely will provide hair and makeup for the lucky winning lady for the date night. Check back on Valentine’s Day to see the 2019 winners, and tell your pals to follow @bridesofhouston to vote! CLICK HERE TO TO VOTE ON INSTAGRAM NOW!